Do you have a photographer in the family? Is your friend looking for an entertaining source of inspiration and expert advice? 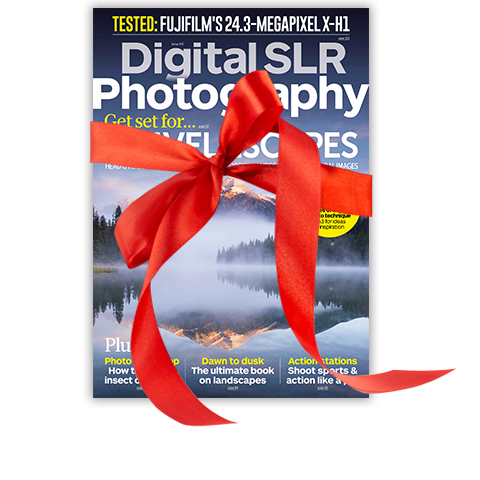 If so, then a subscription to Digital SLR Photography magazine could be the perfect gift. Buy a gift subscription today from just £24.49 and your lucky recipient will get each issue before it's on sale at a 18% saving on the shop price.